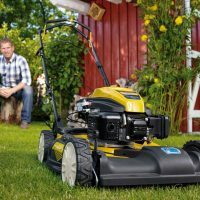 For over 50 years Cub Cadet have been manufacturing Ride On Mowers with a focus on making fast, tough, strong machines that can turn tighter and cut sharper, delivering a range of ride on mowers to suit all garden sizes. 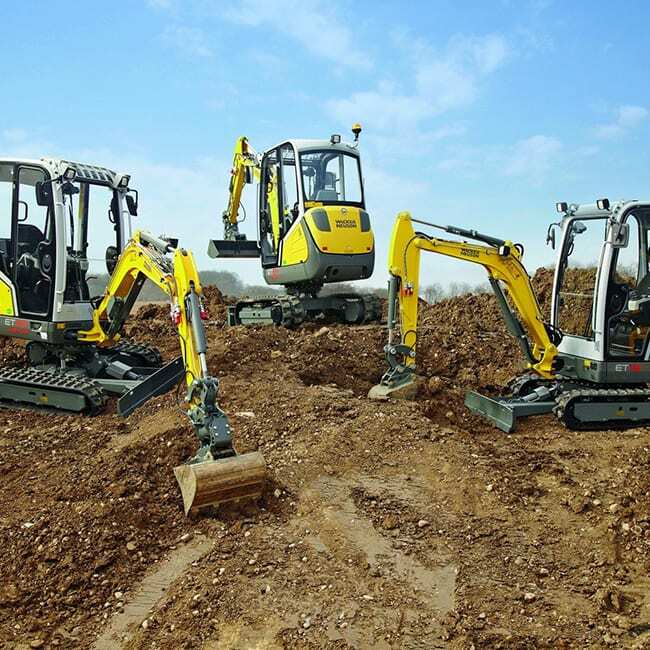 Alongside these machines there is a range of pedestrian petrol mowers renowned for their longevity, durability and power. 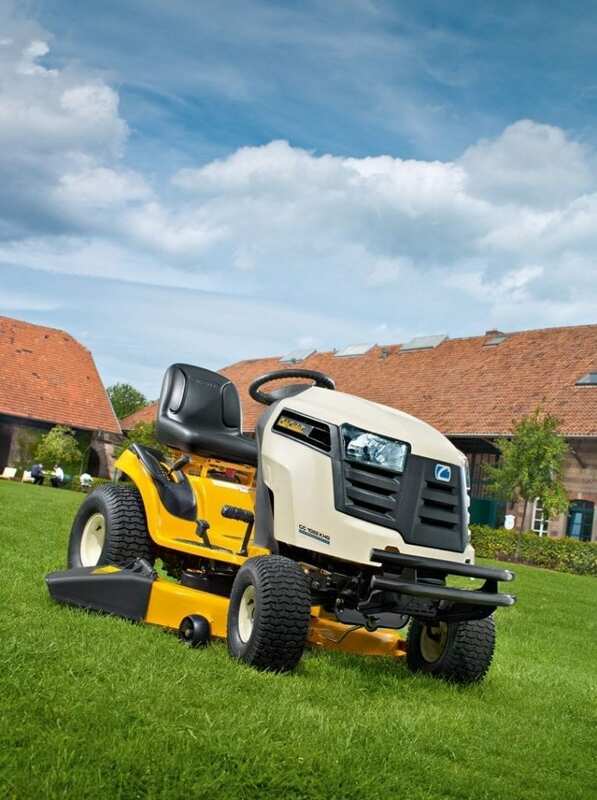 C&O supply Mowers and Ride-On Mowers from Cub Cadet. 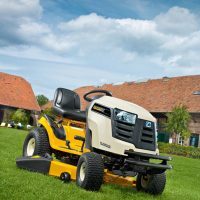 Lawn tractors that are renowned for exceptional mowing performance, versatility and strength in every detail. 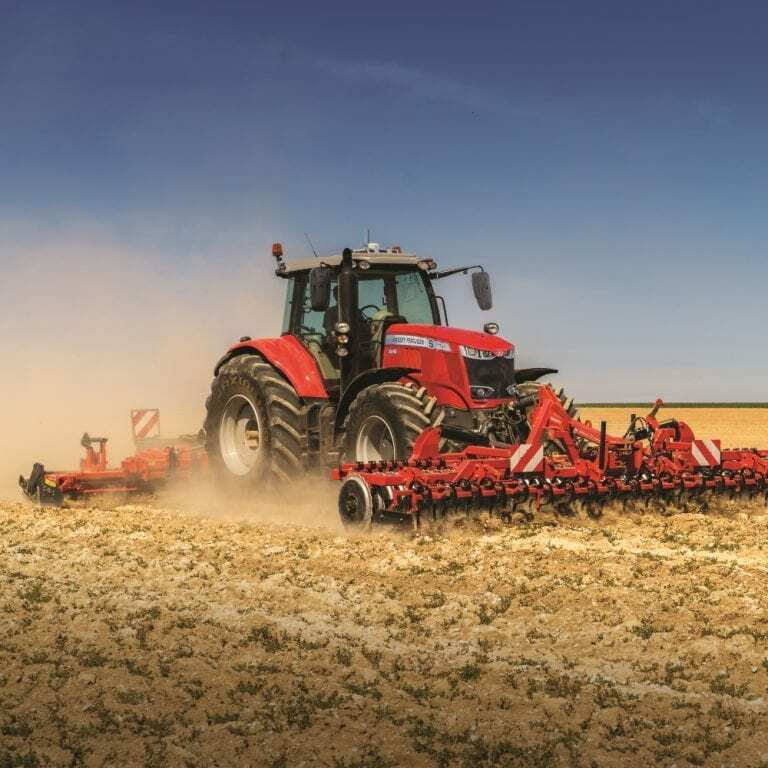 Combining outstanding cutting, collection and mulching performance with incredibly responsive handling and innovative technology. 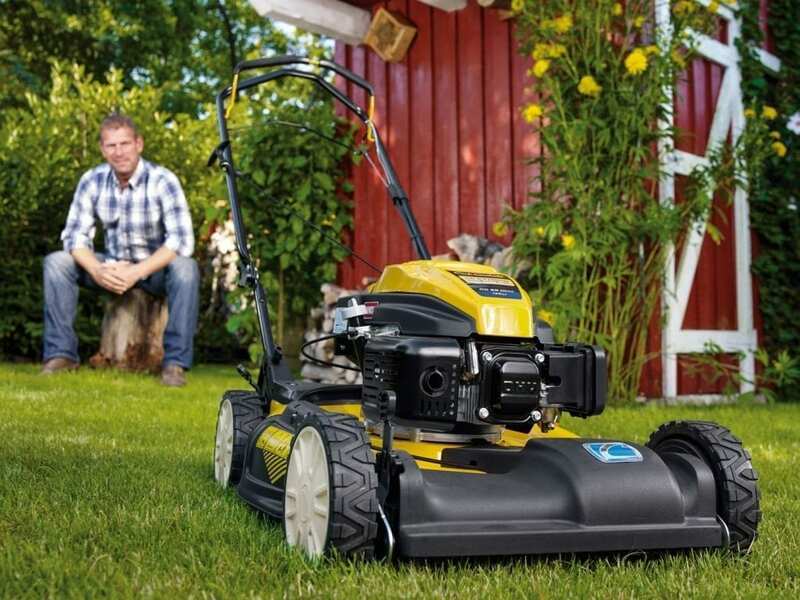 Cub Cadet mowers are unrivalled in strength, power, manoeuvrability. With features that boast incredible control, unmatched efficiency and increased comfort, you’ll get exactly what you need from your lawnmower. 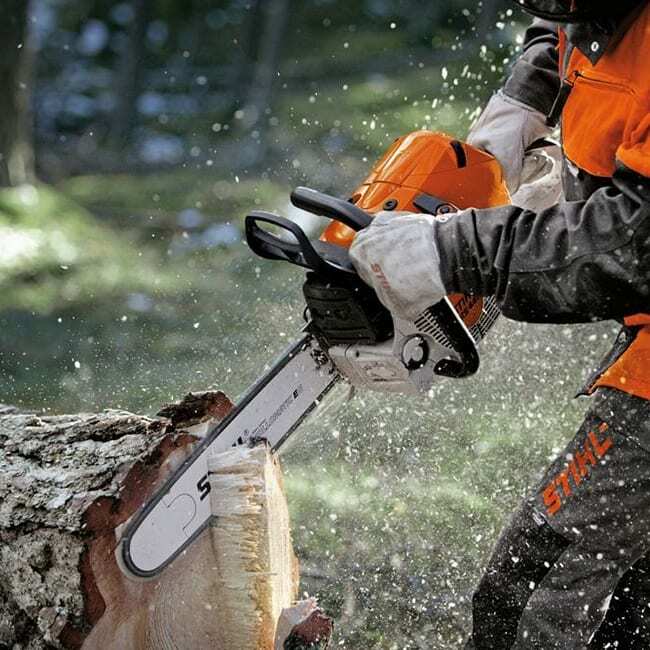 And, as always, each model is guaranteed to deliver mow after mow, season after season.